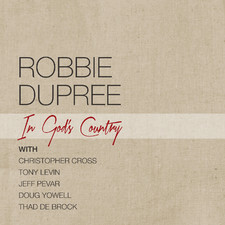 Robbie Dupree began his music career by singing on the street corners of Brooklyn. His passion for music flourished in the rich, creative atmosphere of the late 1960s. Moving to New York City during these exciting days, Robbie dedicated himself to songwriting and the pursuit of a solo career. He studied the work of R&B legends like Marvin Gaye and Sam Cooke. 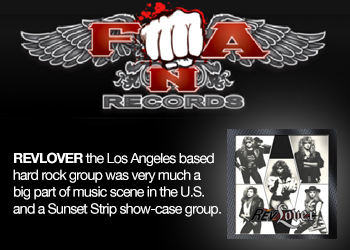 Their powerful rhythms and sensual melodies became the foundation of Robbie’s emerging style. By 1970, he was performing on the club scene in Greenwich Village with bandmate , the legendary Nile Rodgers in a group called New World Rising. 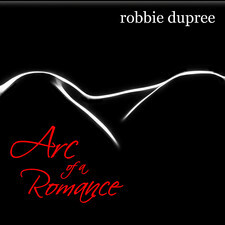 Robbie spent the next several years establishing himself as a self-sustaining musician. Acting on the advice of a friend, Robbie packed up and moved to Woodstock, New York. It was 1972. The Woodstock arts colony was in its heyday, the local clubs and studios filled with brilliant musicians and songwriters. 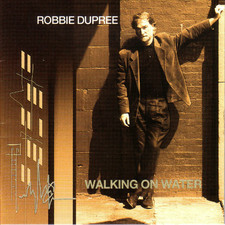 Robbie formed a number of bands in those early years, among them The Striders, Small Fortune, and Chrome Willie and the Sparks. 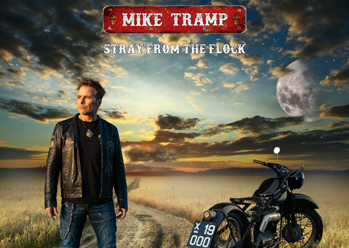 He toured extensively and during this time, his songwriting began to take shape. National recognition came in 1976 when his song, "When You’re Down," received the American Songwriting Festival Award for Best Rhythm & Blues Song. 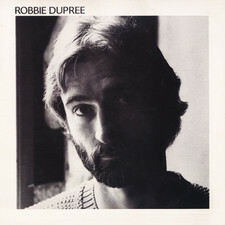 In 1978, Robbie made the decision to pursue a solo career. He moved to Los Angeles and hooked up with old friends Rick Chudacoff and Peter Bunetta. 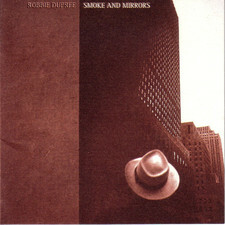 Together, they produced his first solo recording. 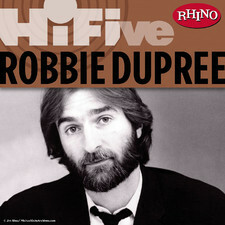 In 1980, Robbie signed a contract with Elektra Records. 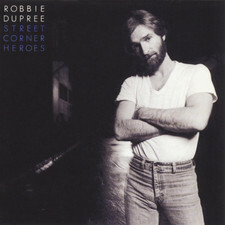 His debut self-titled album yielded two Top 10 singles, "Steal Away" and "Hot Rod Hearts," and earned him a Grammy® nomination for Best New Artist. 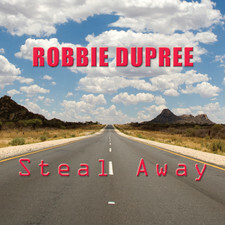 To date, "Steal Away" has been played on American radio almost three million times. It stands as a true pop classic. 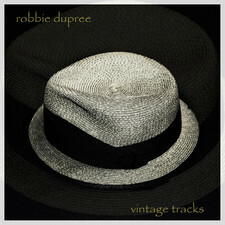 Over the past 25 years, Robbie has released nine albums. 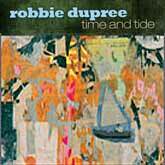 His latest, Time and Tide, has been praised for its blend of modern themes and old school grooves. 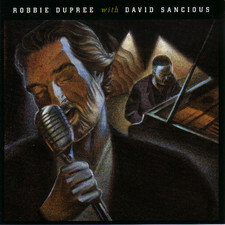 The self-produced album has been described by critics around the world as Robbie's defining work. 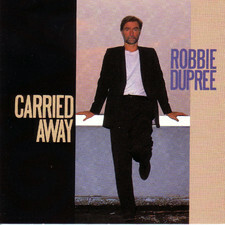 Robbie’s music can be heard in major motion pictures, network television shows, and national sports events. 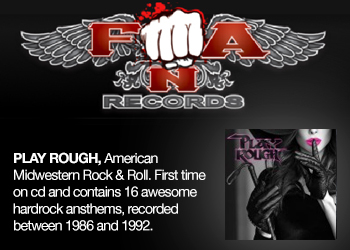 VH1 recently featured a profile of his enduring career. 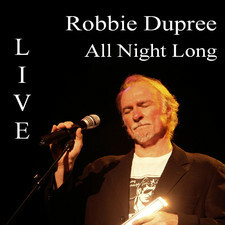 He continues to record and maintain a full touring schedule, performing on concert stages around the world.